Maintaining a car is a costly expense, especially in Dallas. Insurance, parking, sporadic car malfunctions and dings earned at the local grocery parking-lot can add to expenses creating stress on both you and your wallet. Have you been thinking about getting rid of that unnecessary stress or trading a car in for cash? Well, we here at Sanford and Son Junk Cars, we have a solution to your problem. Sell your used car or junk car to us! 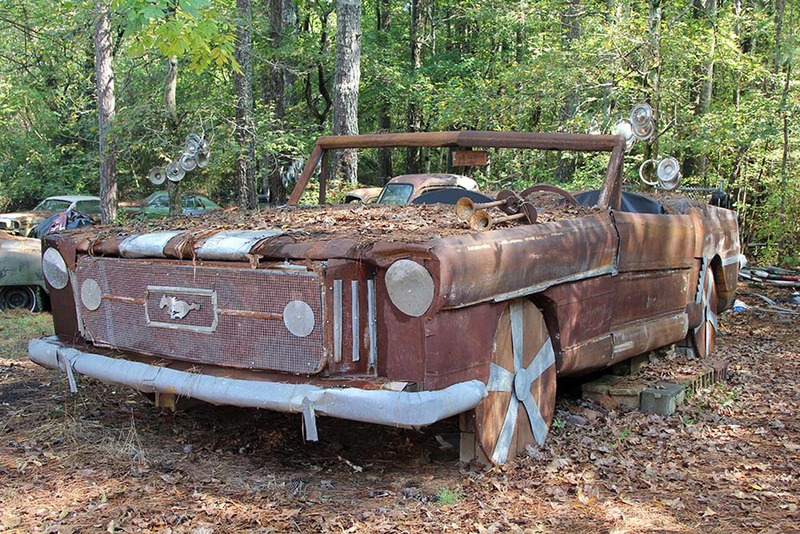 Sanford and Son Junk Cars will take that car liability off your wallet, quickly turning any junk car into an asset. 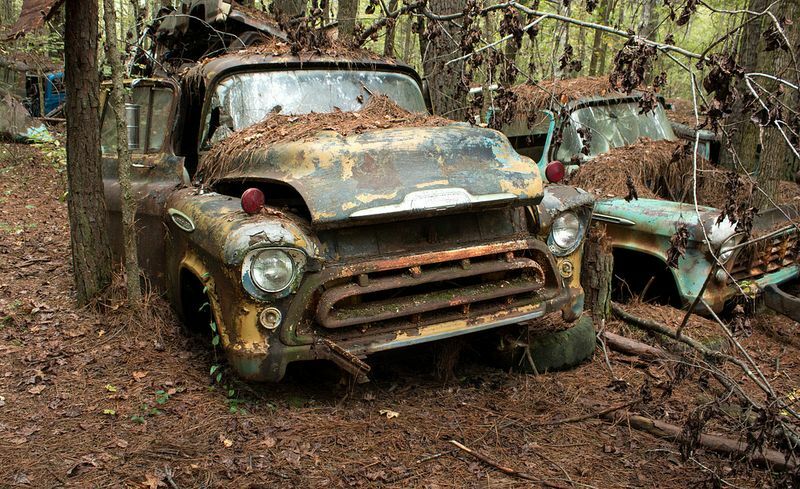 Even if you have an old junk car that has been sitting on the lawn collecting weed grass, Sanford and Son Junk Cars will take it off your hands! We here at Sanford and Son Junk Cars understand the ups and downs of maintaining a car, along with the economic fluxes and seek to serve Dallas by providing a service of convenience. We seek to make the process easy for our customers, unlike the cars they seek to sell. Why worry about repairing your car when you can sell it for cash? The used car maintenance or junk car salvaging becomes our burden when you walk through our doors or give us a call! Are you ready to get rid of that used or junk car? If you so, give us a call at +1(770)771-9494 to speak with one of our friendly junk car representatives! Please ensure to have all necessary car information on hand to expedite the process such as car registration make and model. When maintaining that old car becomes a liability, turn that used or junk car into cash today! Call Sanford and Son Junk Cars!